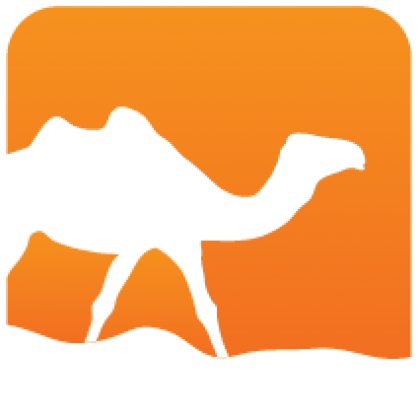 Graphlib is a generic library that extends a well known OCamlGraph library. Graphlib uses its own, more reach, Graph interface that is isomorphic to OCamlGraph's Sigs.P signature for persistant graphs. Two functors witness the isomorphism of the interfaces: Graphlib.To_ocamlgraph and Graphlib.Of_ocamlgraph. 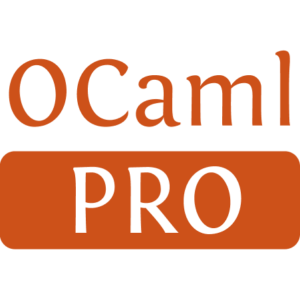 Thanks to these functors, any algorithm written for OCamlGraph can be used on Graphlibs graph and vice verse.